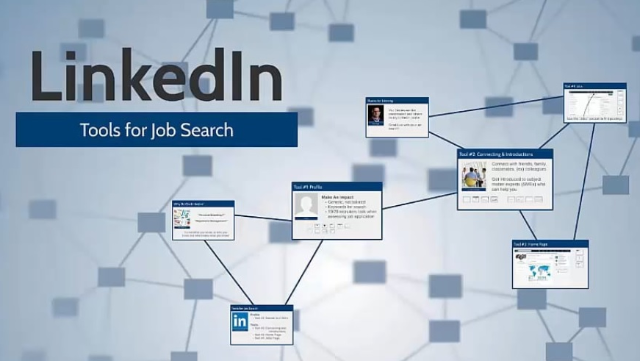 LinkedIn is more than an online resume. So much more! Learn strategies, tactics and tools to develop an online brand, enhance networking, and access both posted roles and the hidden job market.